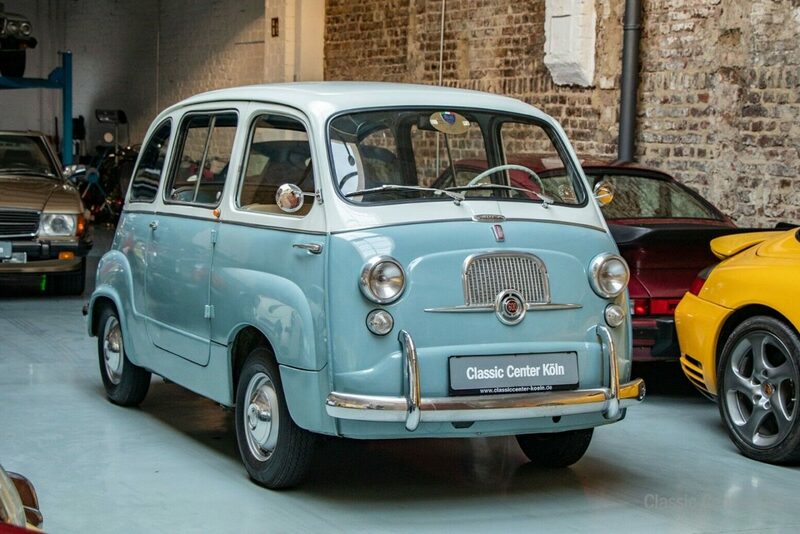 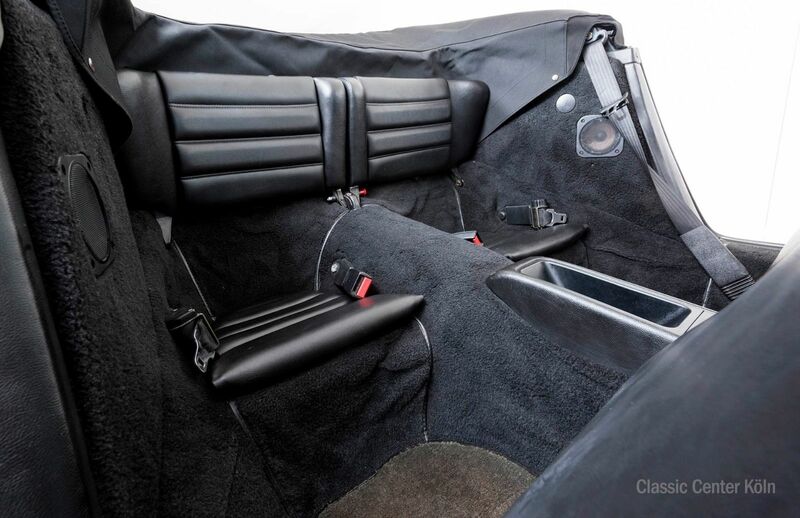 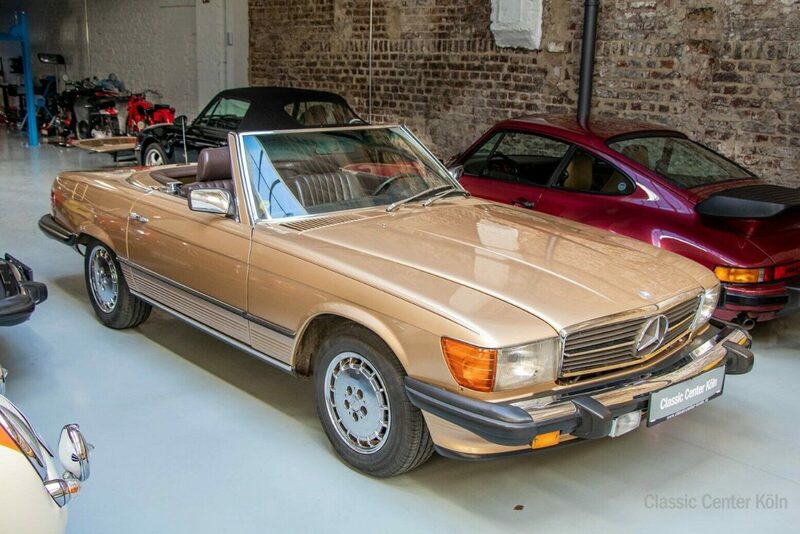 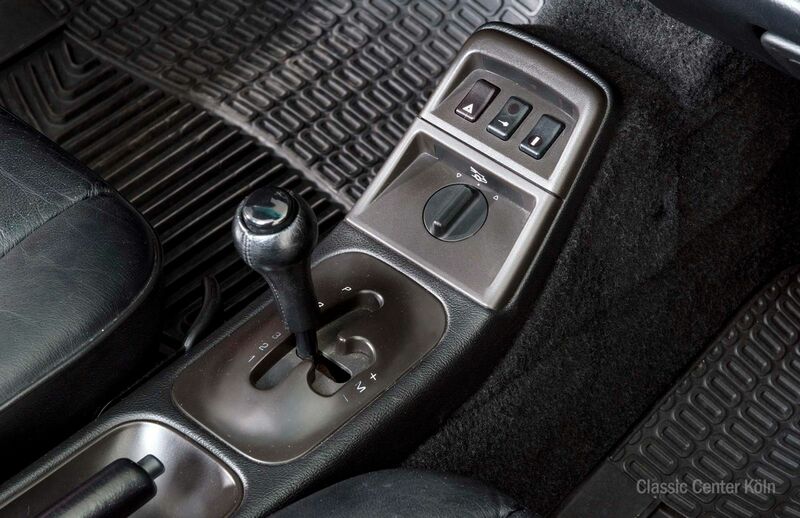 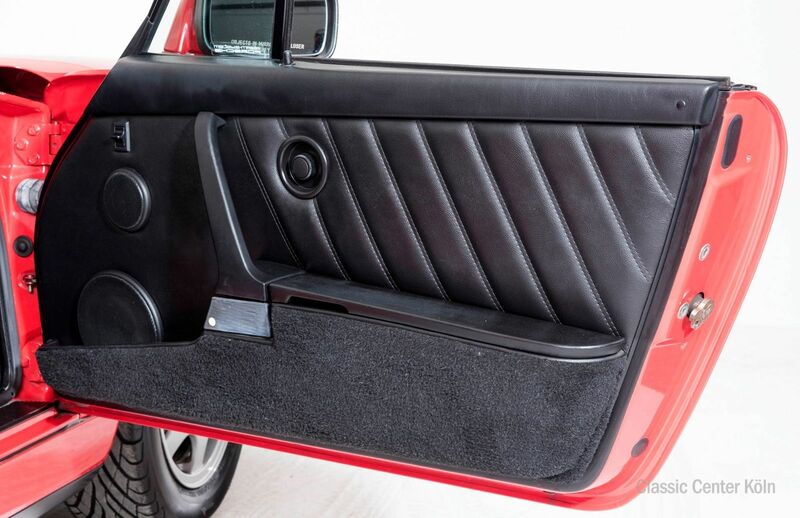 This vehicle has been German-owned and boasts limited mileage. 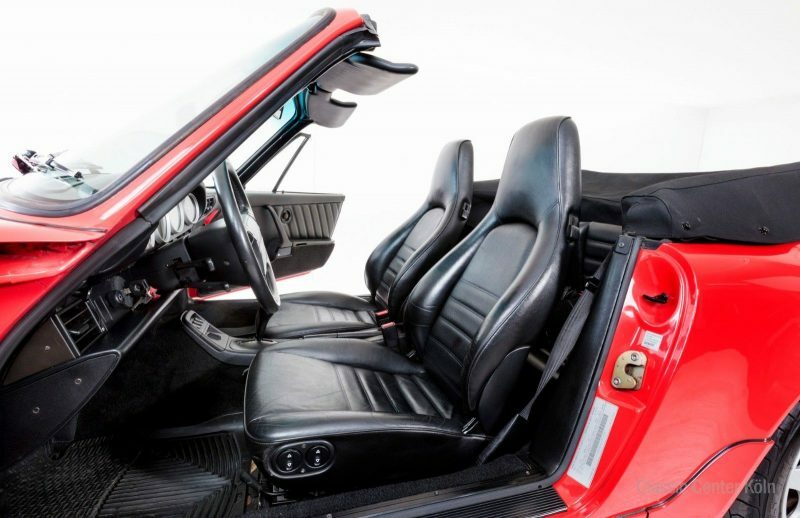 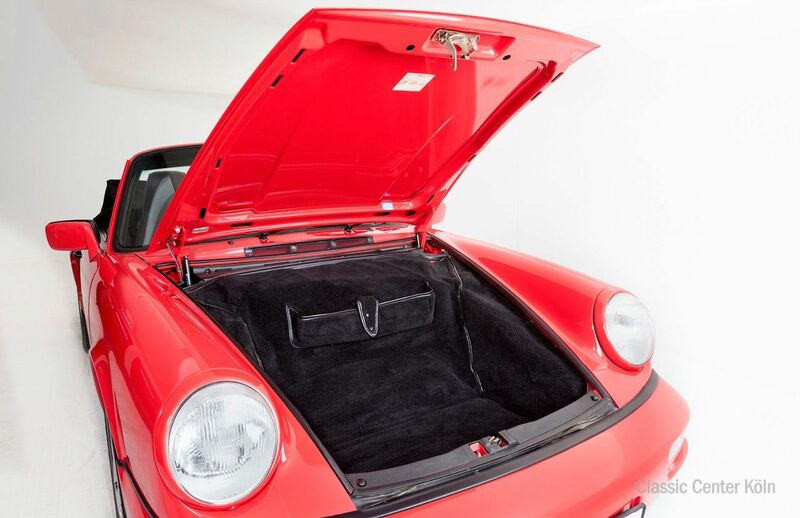 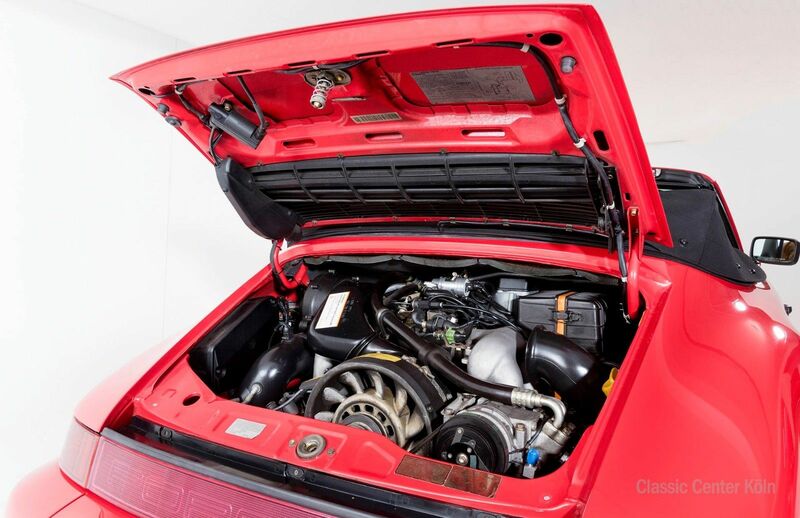 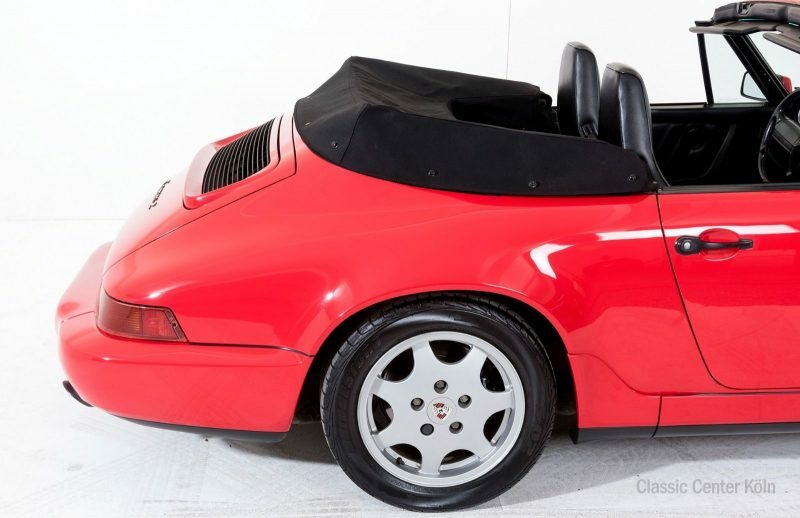 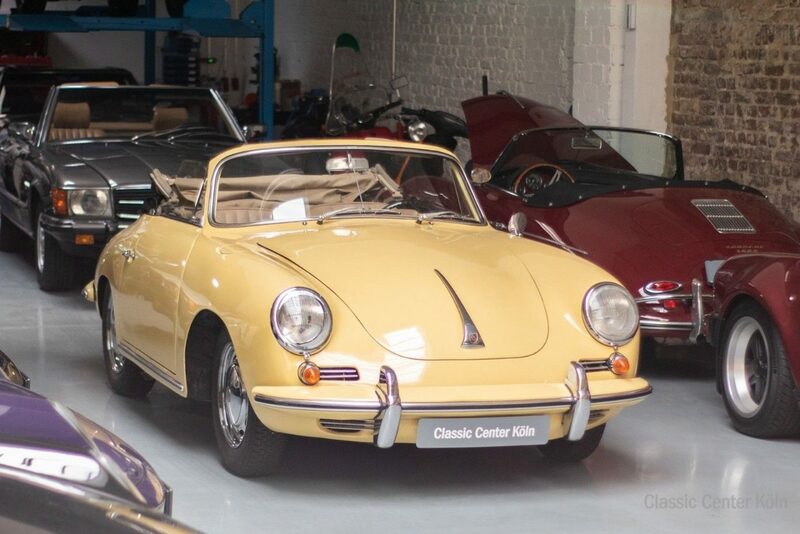 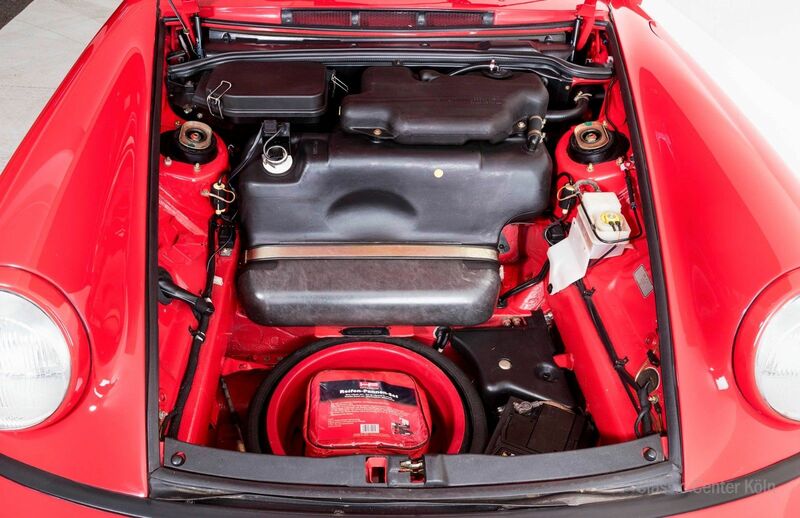 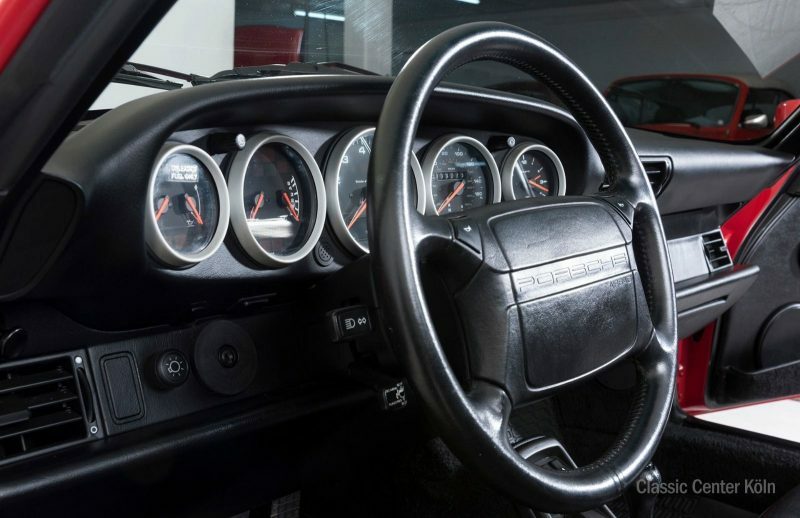 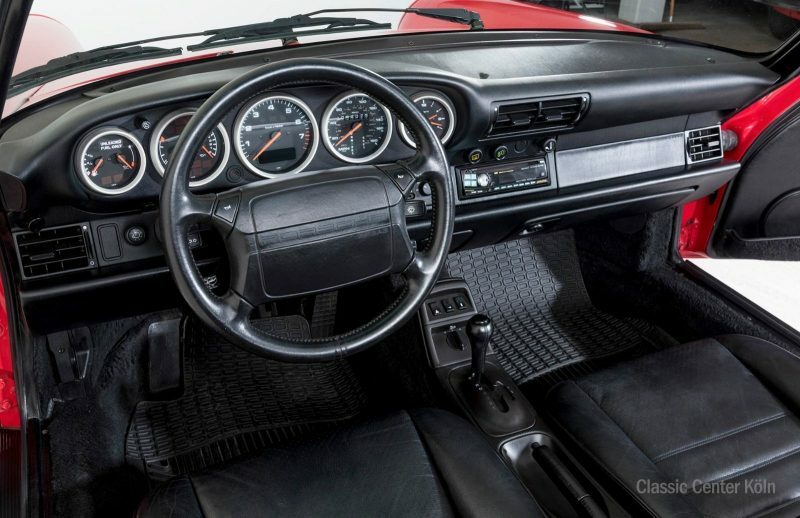 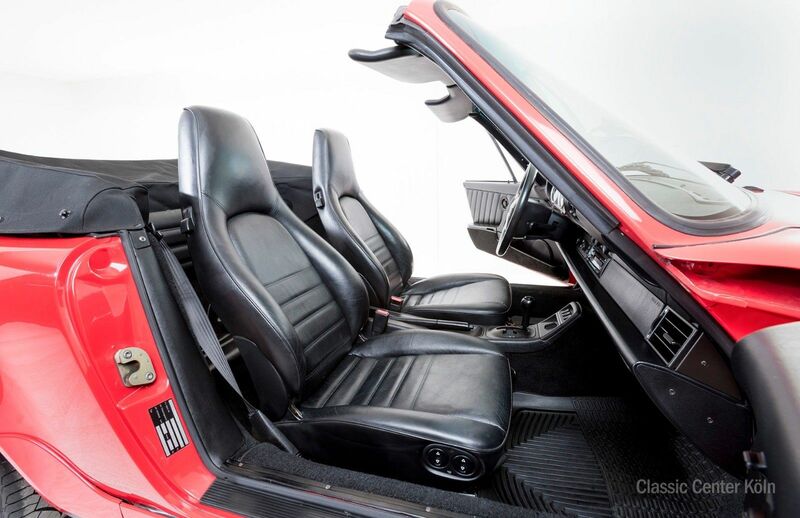 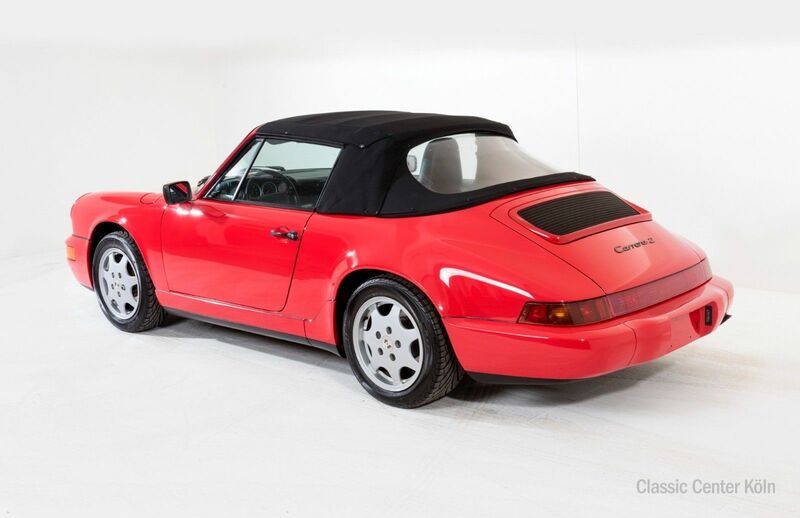 This Porsche has been given a thorough mechanical inspection and cosmetically reconditioned. Comes complete with a number of documents plus service record and document folder. 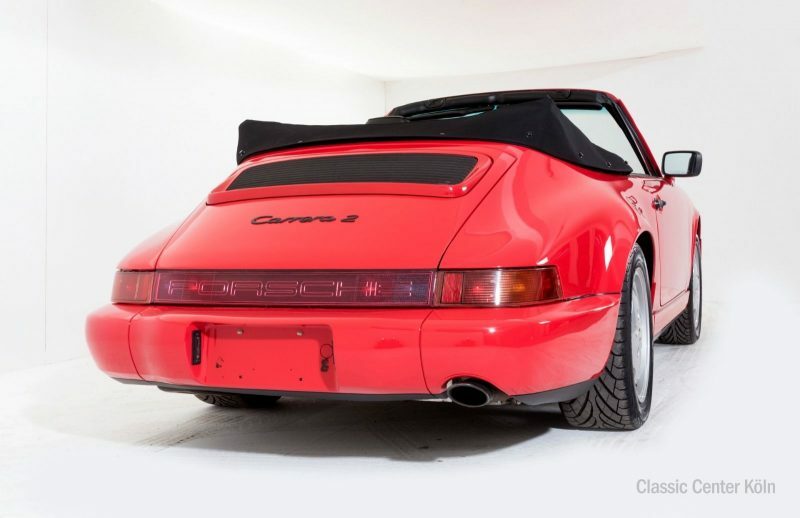 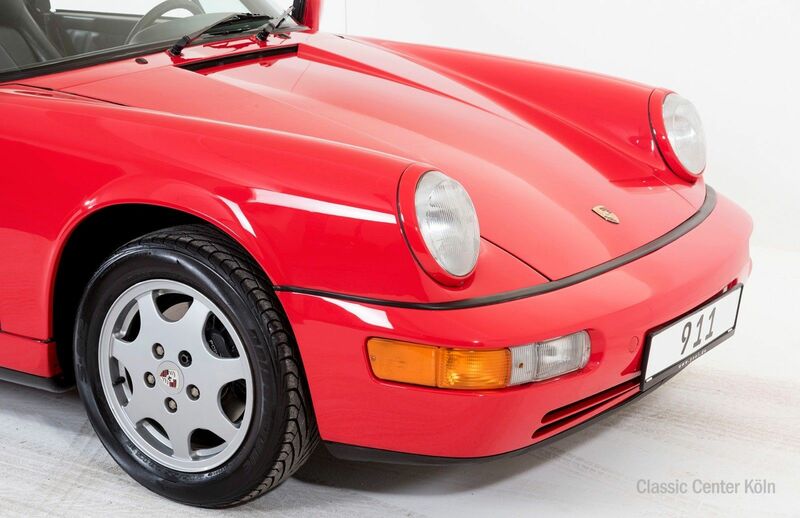 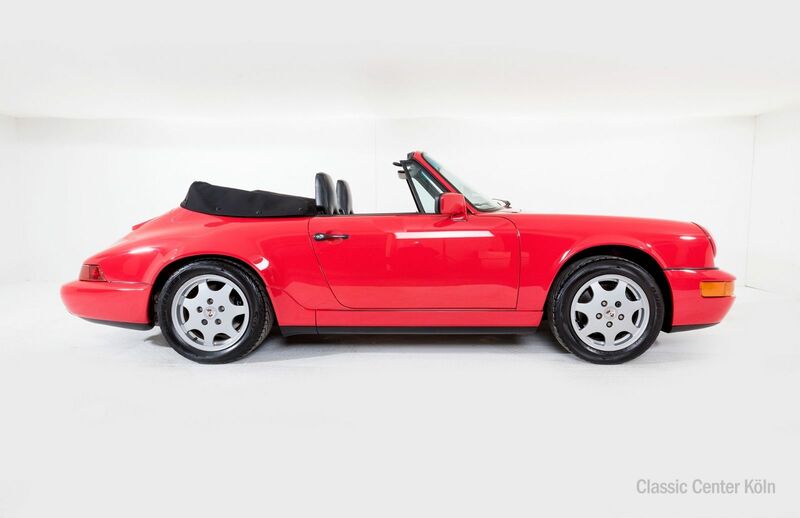 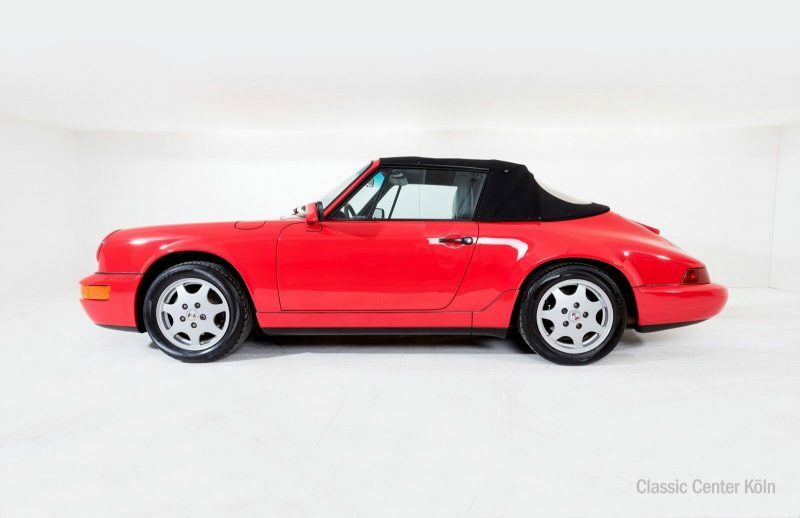 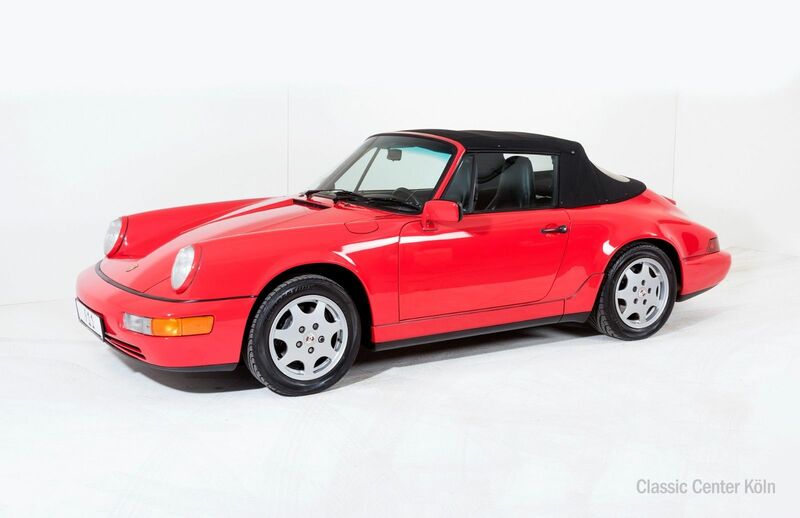 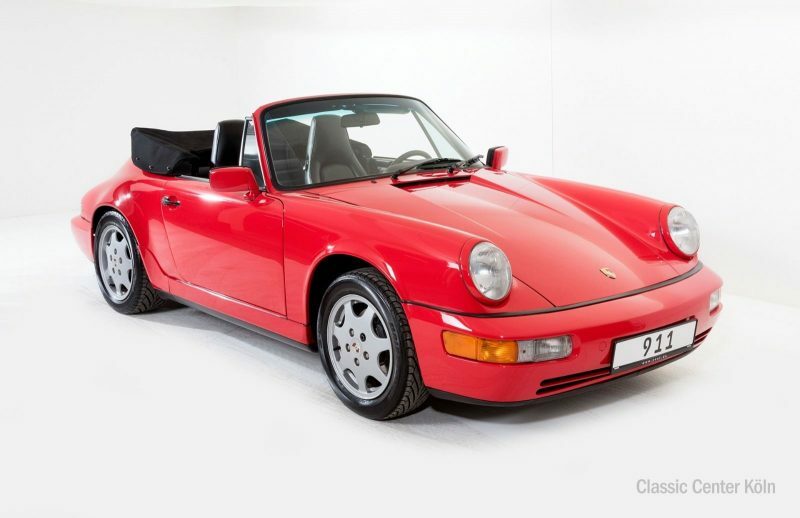 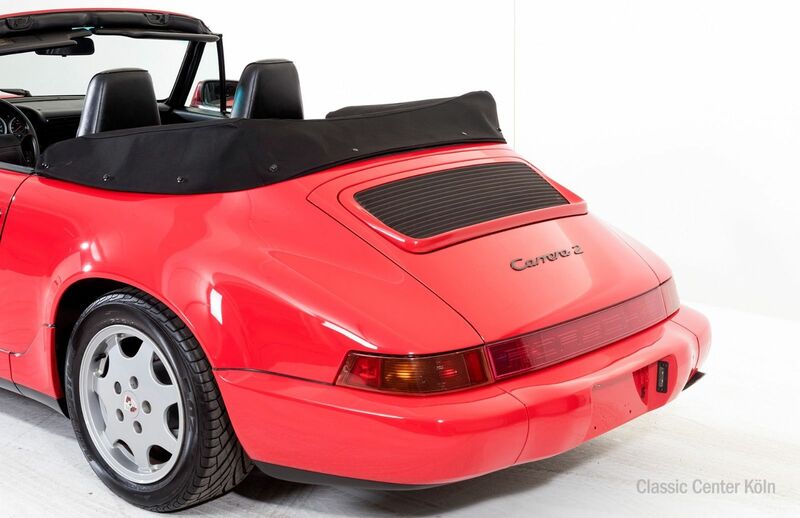 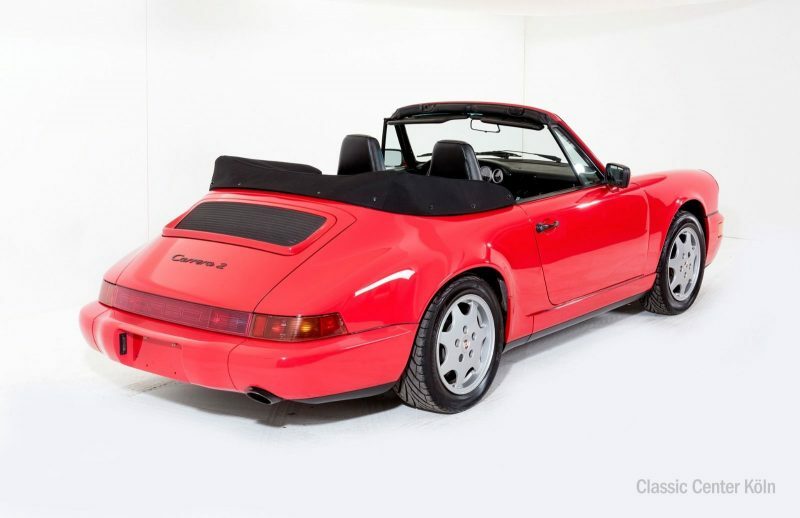 A 964 with classic good looks; registration-ready; hop in and enjoy the ride.